A few days back we told you that Apple has finally made a settlement with the Chinese company Proview over the trademark case of the iPad. Today we have some more news on the development of the case and it seems that both the companies are talking about the final compensation. 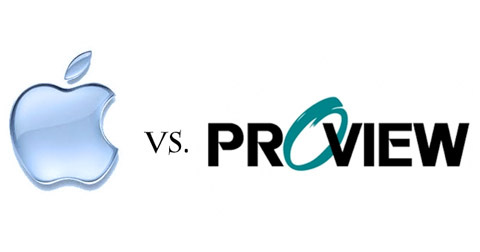 Proview had asked for about a $1.5 billion when they had filed for the case last year, but it seems that settlement is being done and Apple might not be paying the hefty amount. According to Beijing Times, Apple offered 100 million yuan ($16 million) for the rights Proview would did not agree to the terms. Proview was looking for at least 400 million yuan ($63 million) so that it can save itself from liquidation as the company is under a huge debt. I suppose Apple isn’t worrying that much as the amount asked seems far lesser than the $1.5 billion quoted in the first appeal.